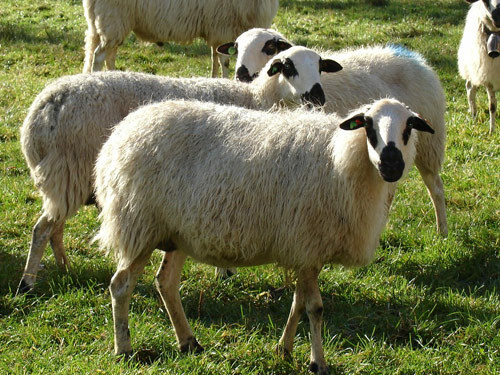 Churra sheep are raised in Castile and Leon in northwestern Spain. They are used for milk production. They are breed of great hardiness, well suited to the continental climate with long, severe winters, very short springs, and hot dry summers. Zamorano cheese is a classic Spanish sheeps milk cheese. It is made with full cream milk, coming mainly from the Churra sheep. Navajo Churro sheep descend from the Spanish Churra.